St. Nicholas Curch - cradle of the peaceful Revolution The Saint Nicholas church was founded in about 1165. 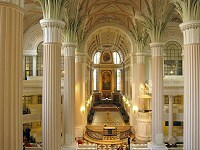 It is the oldest and biggest one in Leipzig. Situated in the very heart of the city and at the intersection of two important historic trade roads, the Via Regia and the Via Imperii, the church was dedicated to Nicholas, the medieval patron saint of merchants and wholesalers. 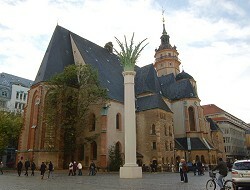 The church was originally built in Romanesque architectural style, but in the early 16th century was extended and redesigned into a Gothic hall church as we see it today. The octagonal central tower was added in 1555 by Hieronymus Lotter. 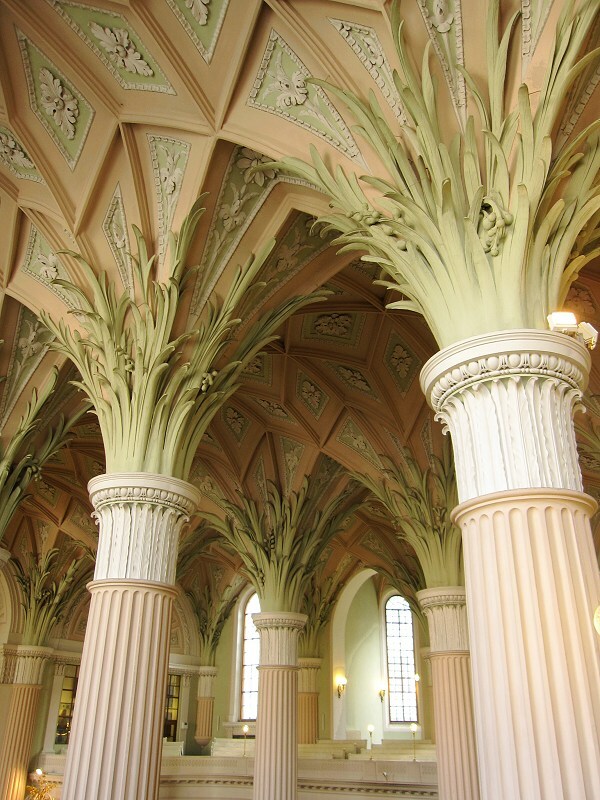 A very special architectonical feature of the interior are the palm capitals. 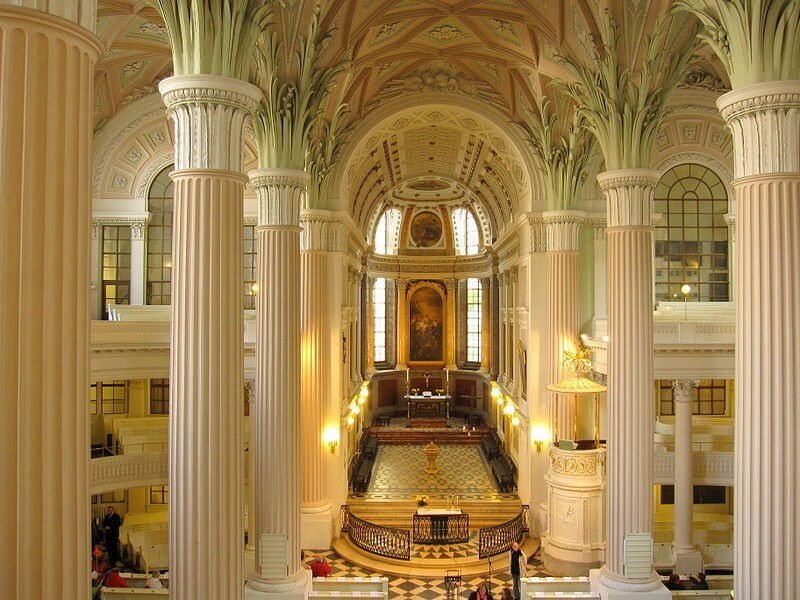 The peaceful revolution in Germany began in my hometown Leipzig, when the courageous parish priest, Christian Fuehrer, opened up a dialogue at the St. Nicholas Church with prayers for peace each Monday. 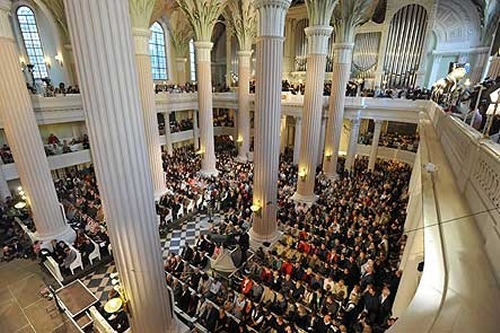 They attracted large crowds – so many, that in time the church with its 2,000 seats could barely contain them. 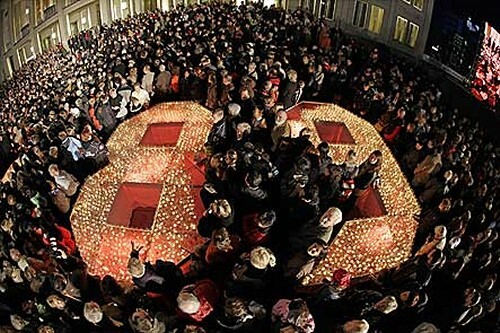 From September 4, 1989 on the peace prayers resulted in the so-called Monday Demonstrations, with thousands of people holding candles, showing banners and shooting paroles. The authorities tried to check the demonstrations by means of road blocks and the presence of armed security forces in the city. However, the number of protesters steadily grew. The government had given orders to shoot and the fear of an impending bloodbath was great. 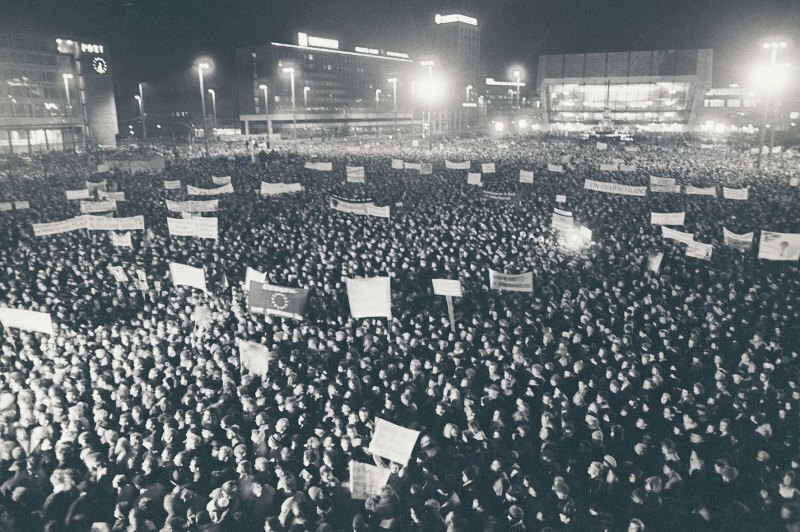 Nonetheless on October 9, 1989, on the all-decisive demonstration, about 70,000 demonstrators showed up in downtown Leipzig – face to face with the 8,000 armed security forces deployed by the state, shooting in mighty choruses “We are the people” and “No violence” - an incredible and unforgettable experience! What transpired would go down in history as the “Miracle of Leipzig.” Given the immense number of peaceful protesters, security forces did not dare to shoot. 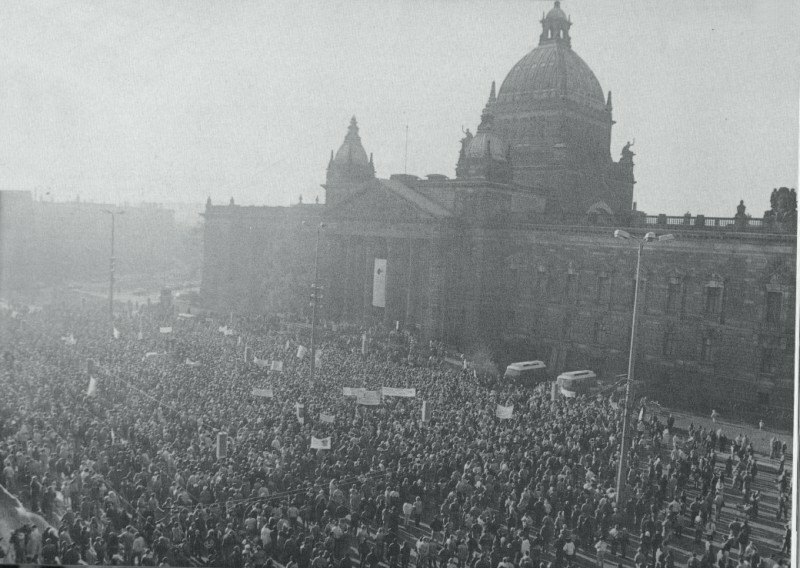 The demonstrations ended with a victory of the people over the authorities. Thus, the dam had broken. 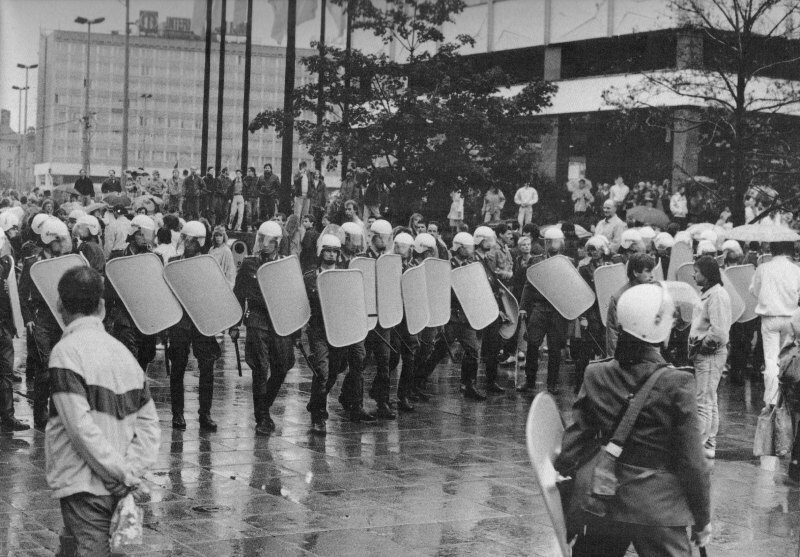 Protests quickly swept through the whole of East Germany, ultimately leading to the opening of the borders on November 9, 1989 and the fall of the communist regime. 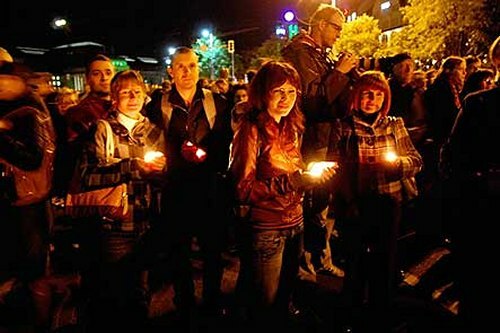 With Candles against weapons - The "Miracle of Leipzig"
Spiegel Online "We are the people!.... "